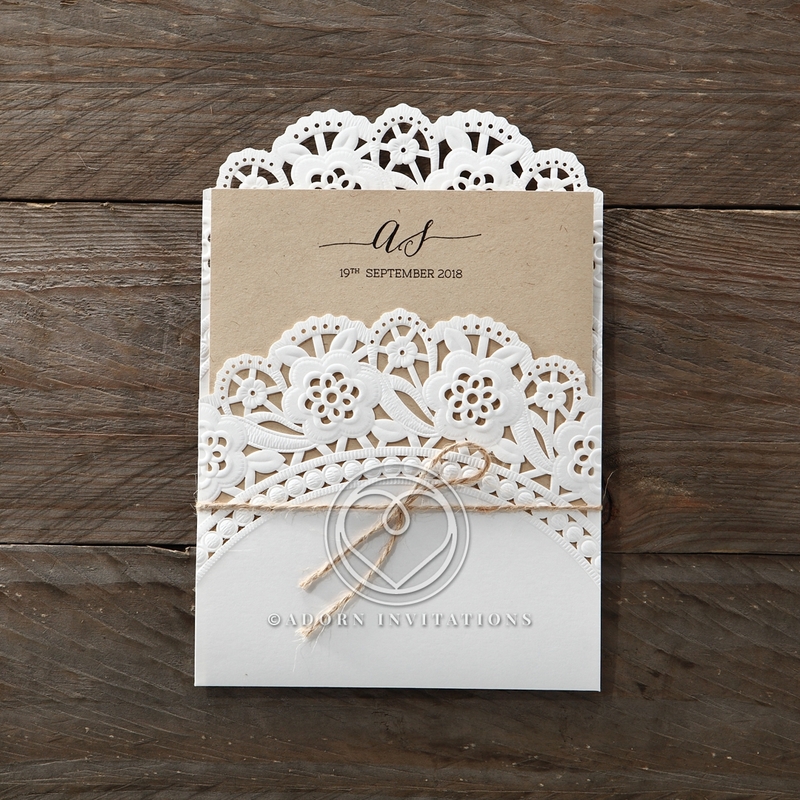 A sweet and feminine pocket invitation, this cleverly designed card looks like an antique doily has been carefully folded and wrapped around the invitation. 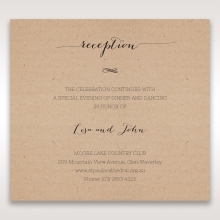 Intricate laser cut floral details are decorated further with embossing, packing a lot of beauty into a small space. 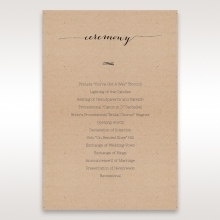 The wedding details themselves are printed on heavy quality craft paper, which is slipped into the pocket. 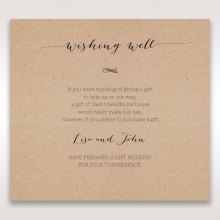 The entire package is tied with a simple bit of twine. 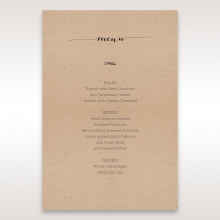 Details are printed in raised ink, and the text, font, and layout are fully customizable. 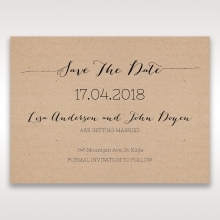 The Stationery Suite is also printed on high quality craft paper, and the RSVP and Save the Date cards fit into the pocket. 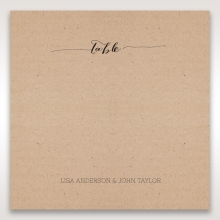 Cover PAPER: Matte White 200 GSM. Not Customisable. 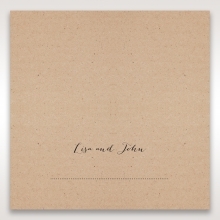 INSERT PAPER: Craft 110 GSM. Not Customisable. 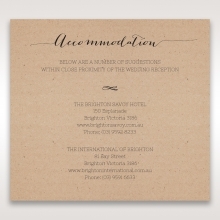 When we received our invitation, I was so happy we made the decision to purchase from B wedding Invitations! I did it without getting a sample! 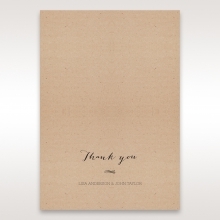 The quality was superb and I loved the elegant, modern but classic look. 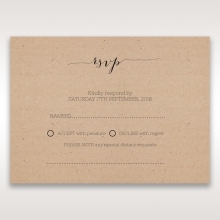 The laser pocket was beautifully made, the font was lovely, the envelope quality and seals were top notch. All of my friends loved it as well. 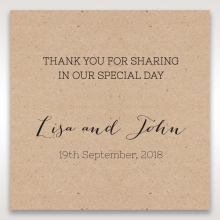 One of the main reasons I purchased was because of its affordability and recommendation from a work colleague who purchased from B weddings in 2012. Shipment arrived on time as well! I would highly recommend.